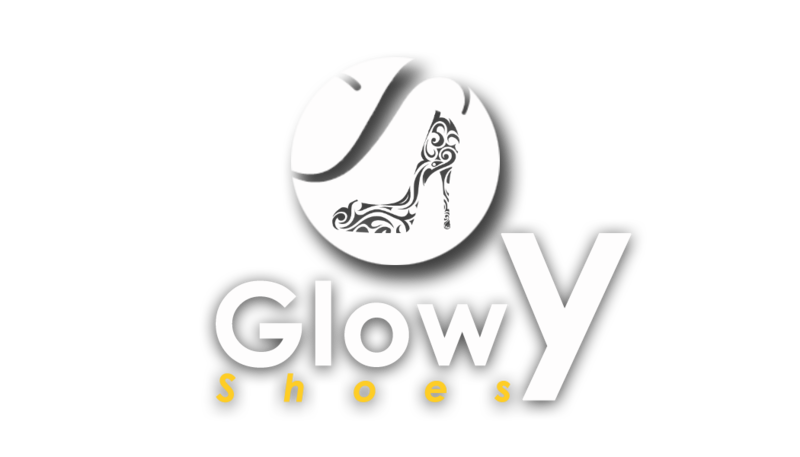 Glowy: Wedding Shoes For The Modern Groom. 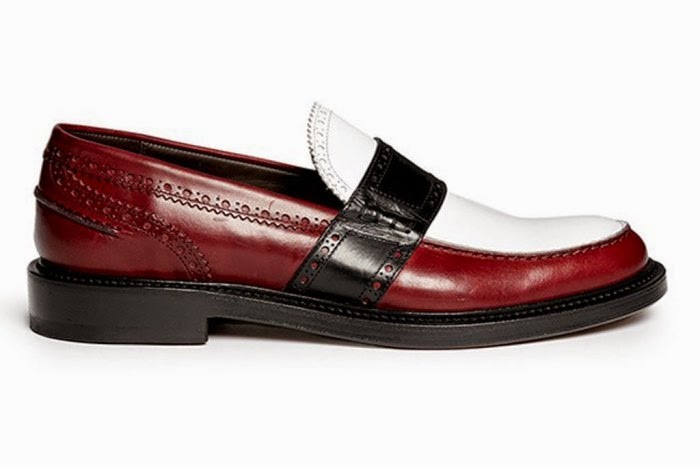 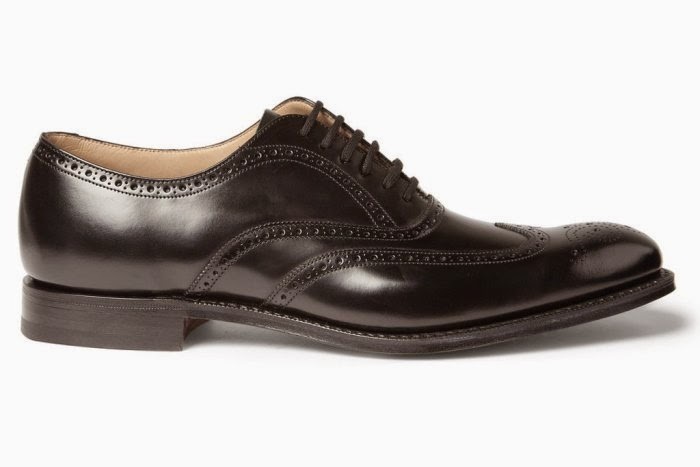 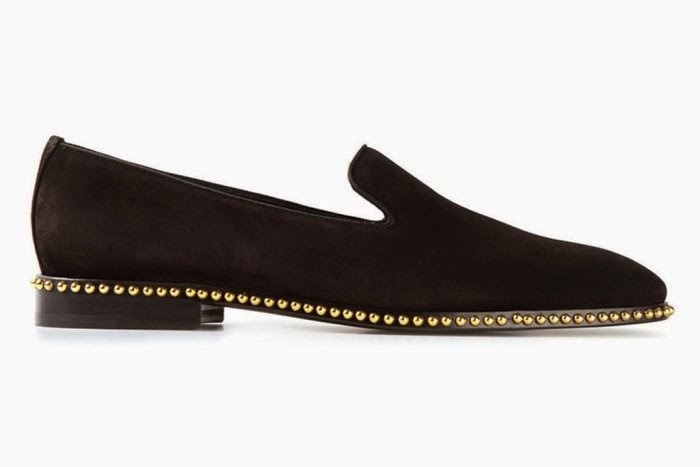 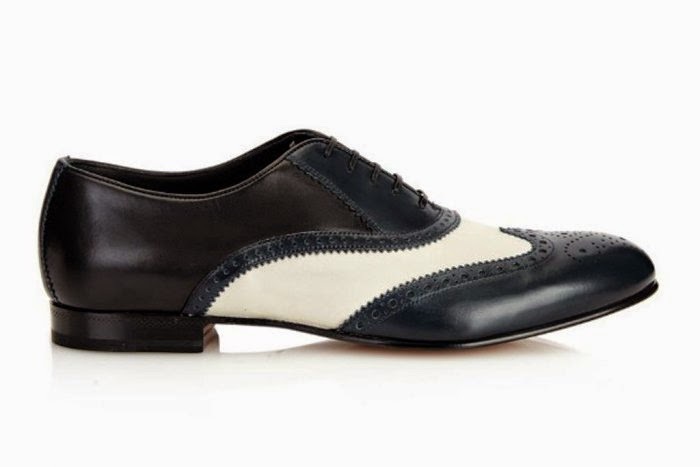 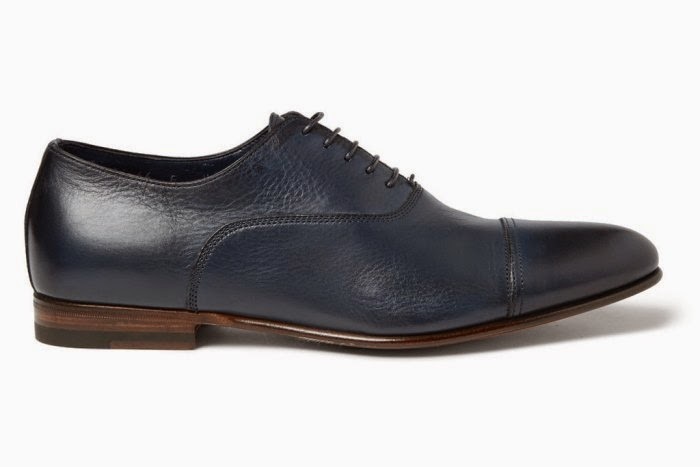 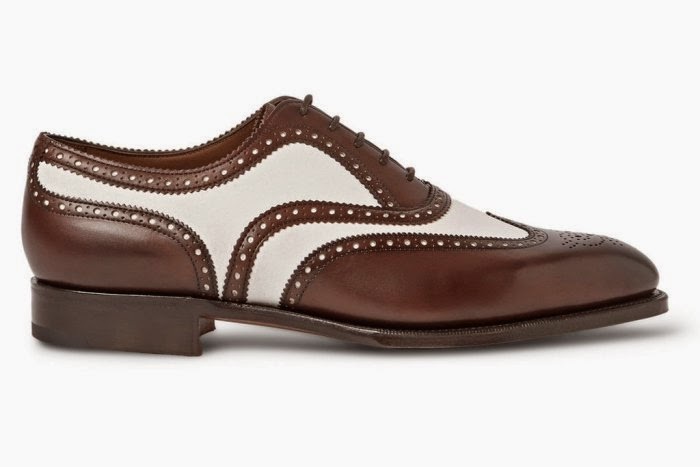 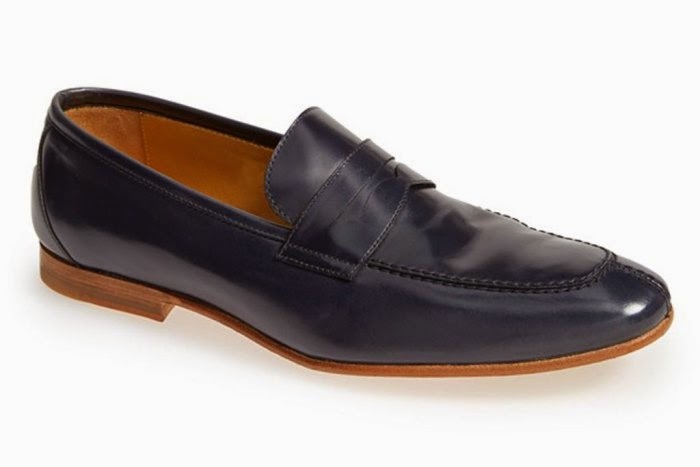 Wedding Shoes For The Modern Groom. 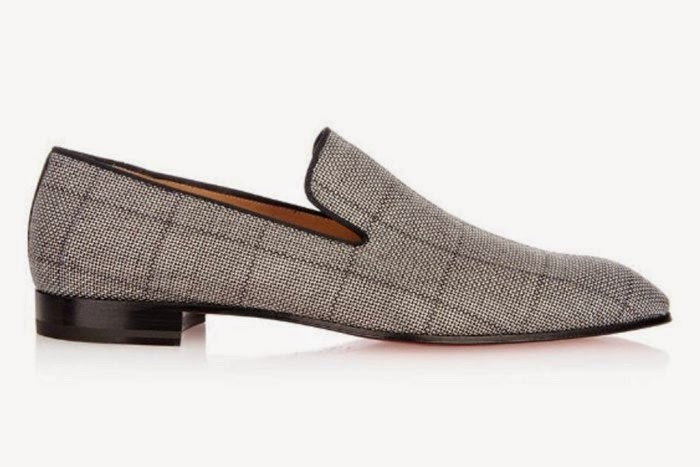 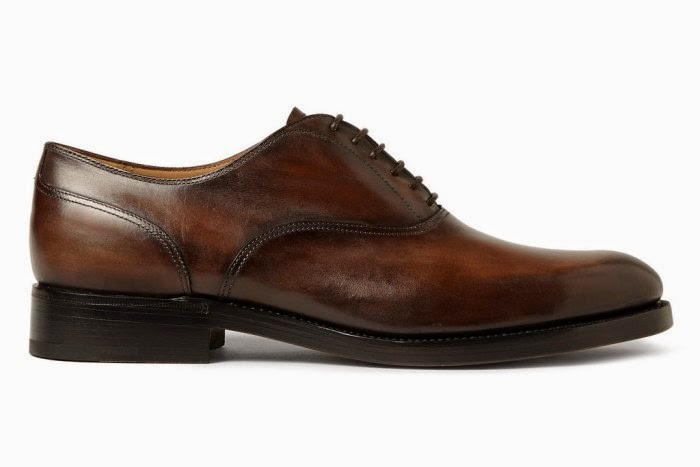 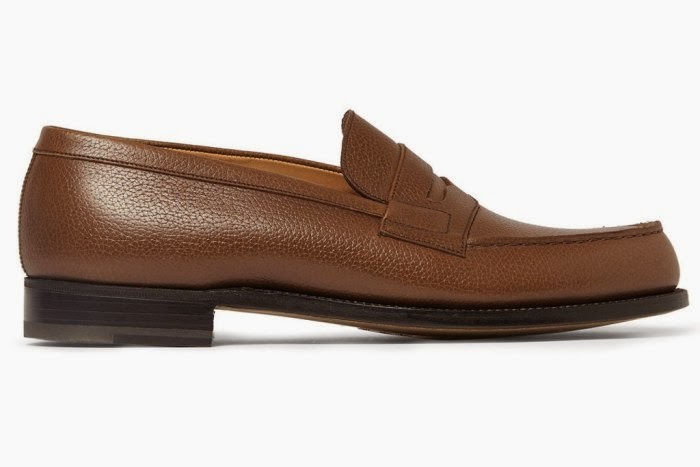 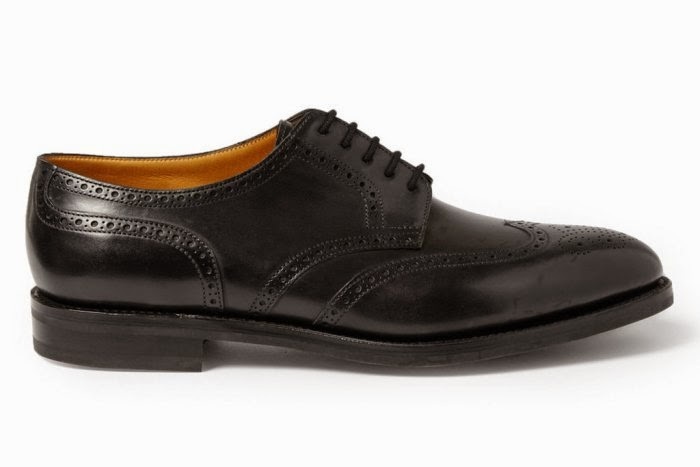 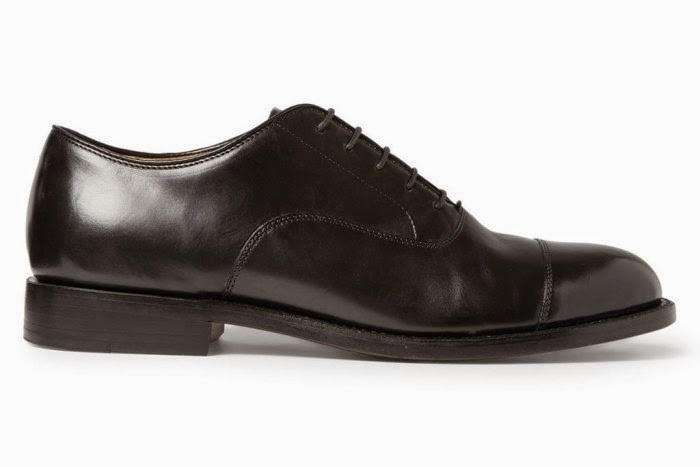 To complement our guide to the best wedding shoes for her, we've rounded up the freshest, most modern shoes for the modern groom available now. 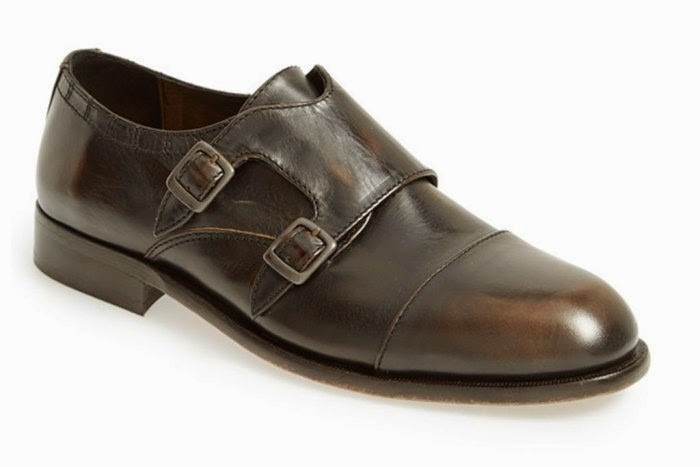 All this are beautiful well tailored dress shoes our cute grooms can choose from.